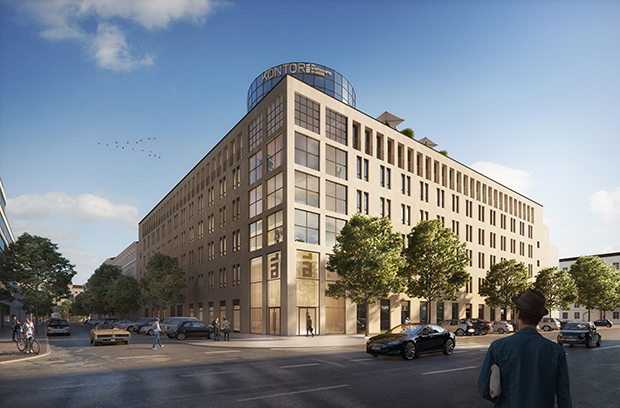 News - Pecan Development GmbH | Urban Real Estate Solutions. 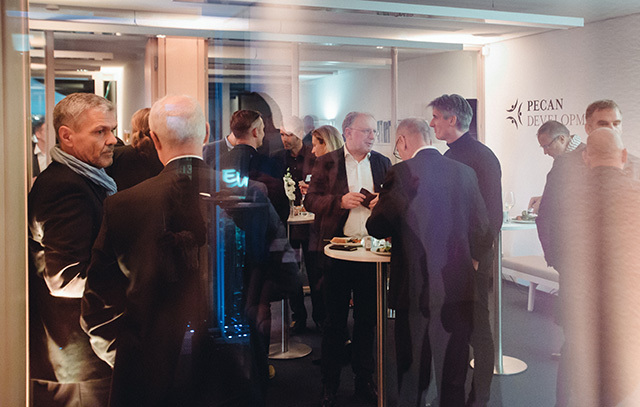 The year began with two occasions which brought the entire Pecan Development team together in the German capital. 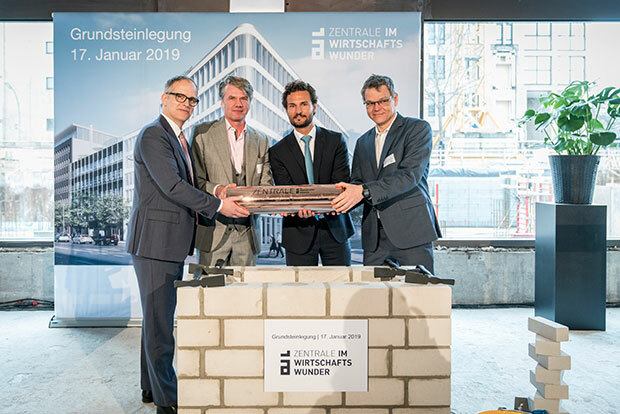 After the ceremony to mark the laying of the foundation stone for the new “ZENTRALE im Wirtschaftswunder”, the next day we convened for our kick-off meeting, at which we turned our attention to our planning and activities for 2019. 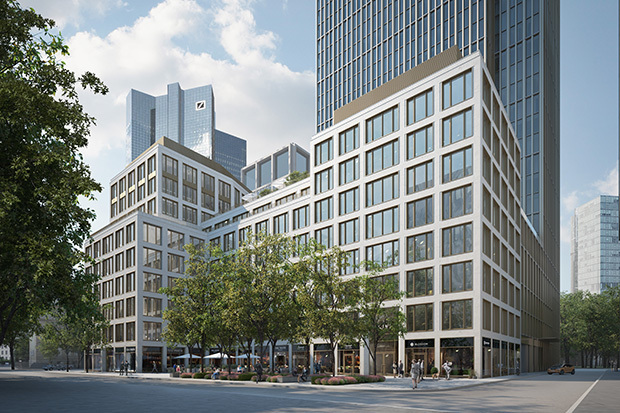 Marienforum in Frankfurt’s banking district soon to be owned by Generali Group. Additional rental contract with Columbia Threadneedle Investments signed. 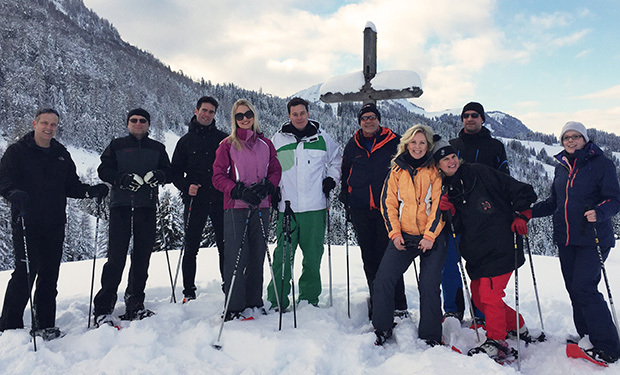 In January the entire Pecan Development team had an opportunity to recharge their batteries and exchange views and ideas in Tyrol. Plenty of sporting activities and fresh air put them in the best of moods as they went about planning the 2018 business year. 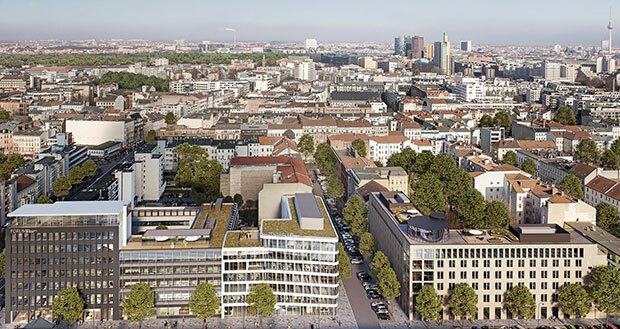 Pecan Development has won the renowned European Property Award 2017-8 in the category “Commercial High-Rise Development Germany” for its Marienturm development. The international prize was awarded in London at the end of 2017. 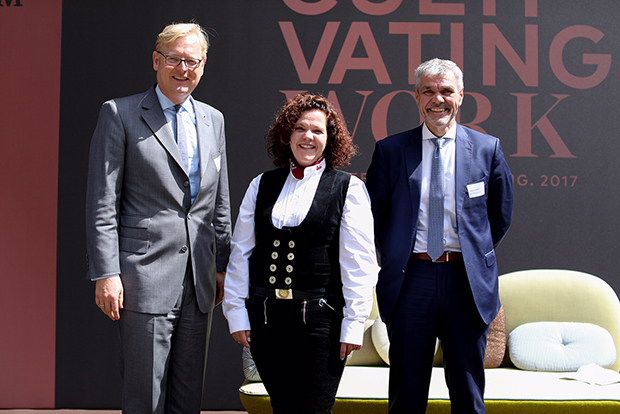 The jury lauded the Marienturm project development on the Marieninsel for its holistically conceived architectural, usage and interior design concept. The European Property Awards are among the most prestigious prizes in the European property sector. 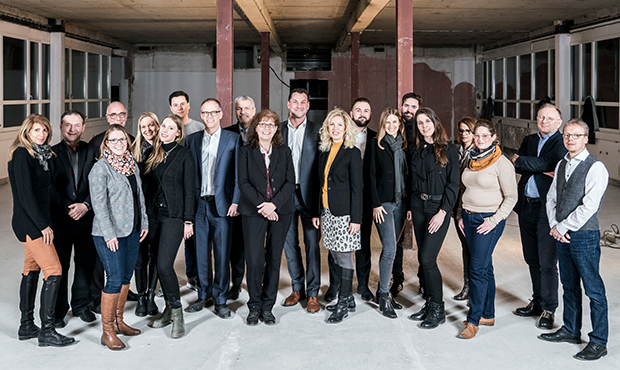 Once a year, a high-level jury assesses international property projects in terms of their design, quality, service, innovation, originality and sustainability. The Marieninsel with the Marienturm and Marienforum buildings has thus received no less than four awards within the space of a single year. 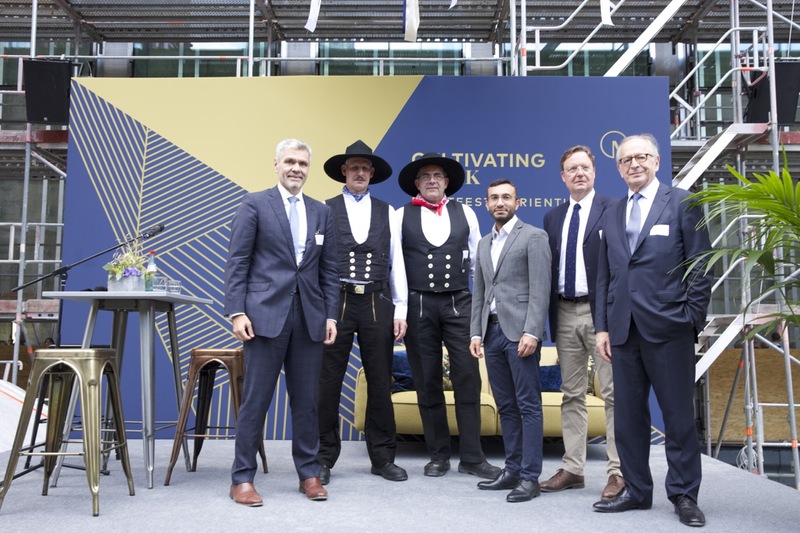 It was a great pleasure to celebrate the opening of our new office in Friedrichstrasse, Berlin, with numerous clients, business associates and friends. We enjoyed an entertaining evening and interesting conversations accompanied by mulled wine and a grill buffet to help us brave the cold temperatures on our outside terrace. Pecan Development can count themselves among this year winner of the worldwide renowned iF DESIGN AWARD. 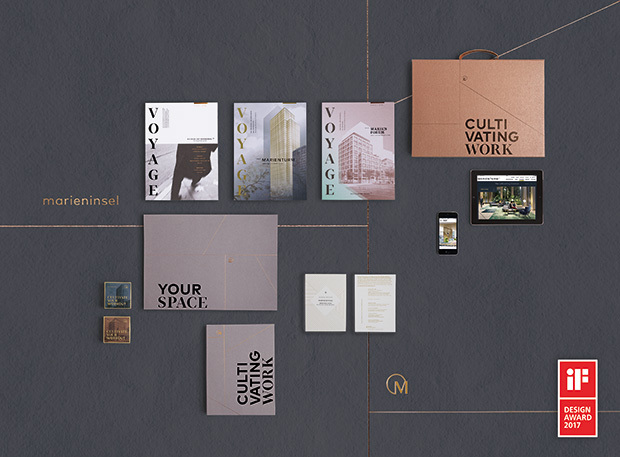 The marketing campaign and brand development for the office real estate “Marienturm” and “Marienforum” won in the Corporate Identity/Branding category in the discipline Communication. The iF DESIGN AWARD is bestowed annually by Germany’s oldest independent design institution, the iF International Forum Design GmbH in Hannover. The 58-strong independent, international jury was convinced by the innovative manner in which the brand was developed and the high-end realization of the concept. 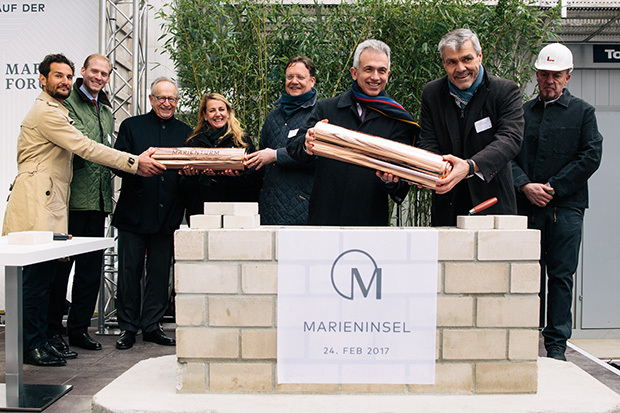 Pecan Development celebrates the foundation stone ceremony for Marienturm and Marienforum. Full planning permission for Marieninsel office ensemble granted. We’re getting a new profile. Our brand-new image brochure makes our corporate identity visible and tangible. This is an important and major medium for our further communication. Marienturm and Marienforum development continuing to take shape. Planning application filed, interior designer Patricia Urquiola recruited. Our team has been in place at our young company for almost a year now. The kick-off meeting in January 2016 provided an opportunity to reflect on what has been achieved and present the future goals for Pecan Development. After a snowshoe hike to the summit, everyone was in celebratory mood - also in view of the positive course of business. Pecan Development begins preparatory work for construction of Marienturm and Marienforum. Demolition underway at the Marieninsel site. 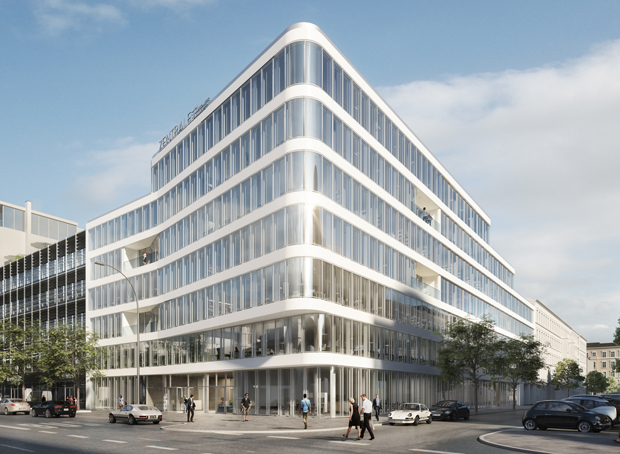 Pecan Development mandated to develop the Marienturm and Marienforum office ensemble. Construction scheduled to begin in summer of 2016.